Terry Miller, born in Wooster, Ohio on June 3, 1941, graduated from DeVry University with an AT, and then graduated from Moody Bible Institute in January 1966. 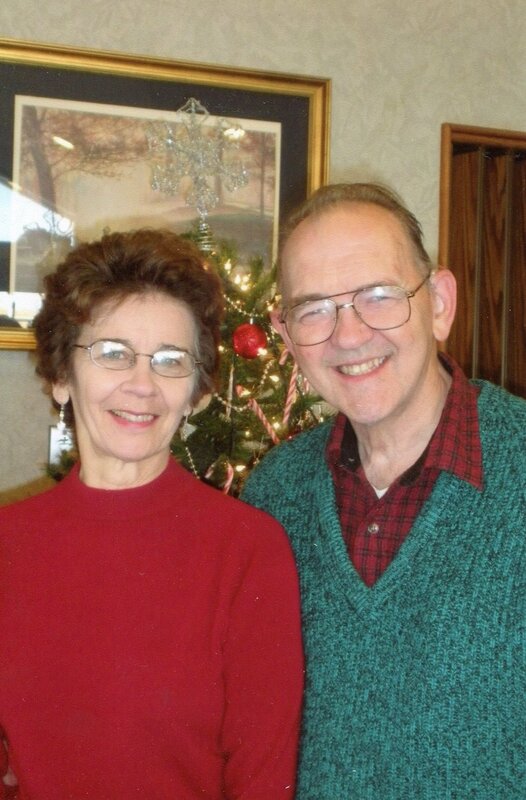 Yvonne Mullins, born on June 20, 1940 served with God's Invasion Army before she began Moody Bible Institute. Terry and Yvonne met at Moody and married on June 15, l963 and returned to Moody in 1964. They went to Israel where their first daughter, Gela, was born. Their ministry was door to door, but the government officials didn't approve of this and they were expelled in 1967. They joined Gospel Mission of South America and went to Argentina after their second daughter, Dena, was born in 1972. Terry and Yvonne served one term among the Jews and returned to work in church planting the second term in the states in 1980. They decided to change missions and joined Baptist Mid-Missions in 1983. They moved to St. Louis and did their deputation from there. In St. Louis, they reached out to the Jews for the next 19 years. However, at the end of that time, the Lord sent them to the Rio Grande Valley to minister to the Spanish speaking people as well as the Jewish people. They thought their moves were over but the Lord had one more move and they discovered that He wanted them to come to Missionary Acres. They know that He still has more persons to reach out to and ask for prayerthat they will be His faithful servants.